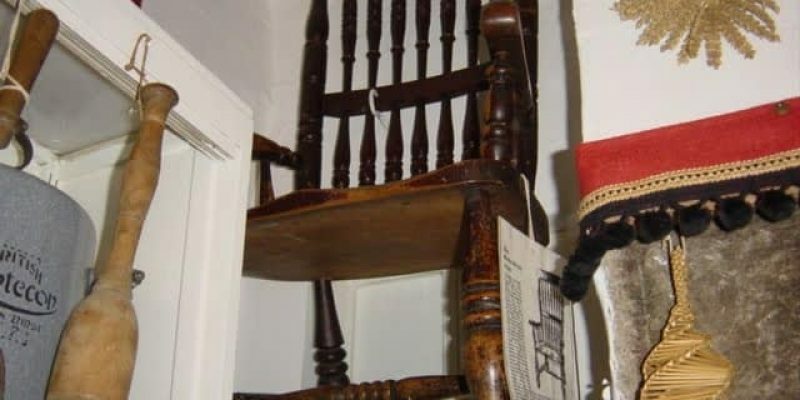 Dolls were mysteriously taken from the shelf and placed in a perfect circle. 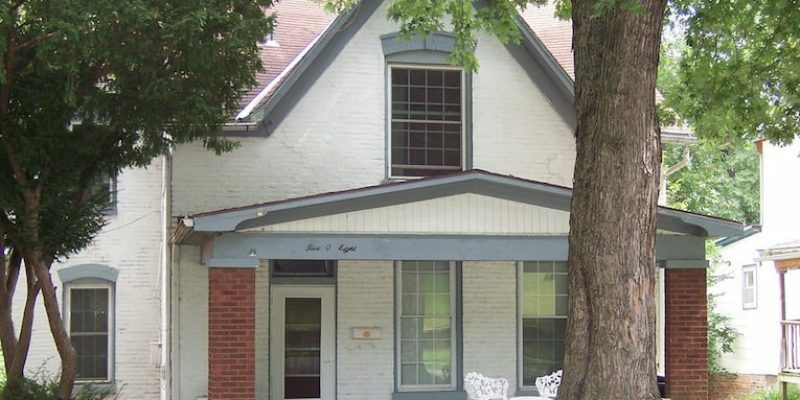 The Sallie House in Kansas is one of the most haunted residences in the U.S. The Cooper family photo is as scary as it can get. 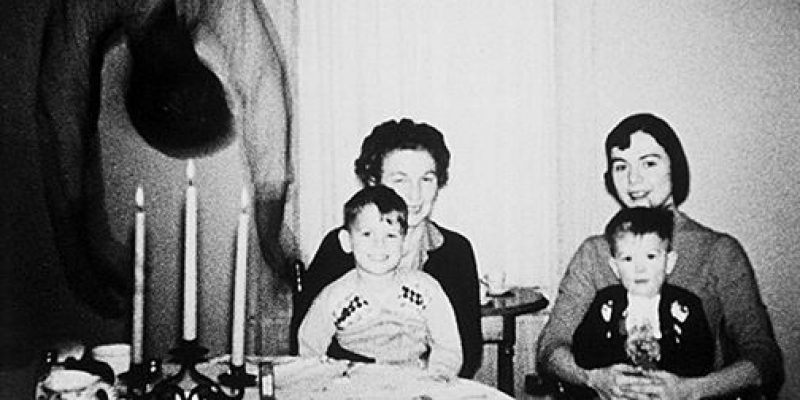 Was this a forged image or truly genuine? If it is real, who is that man hanging from the ceiling? 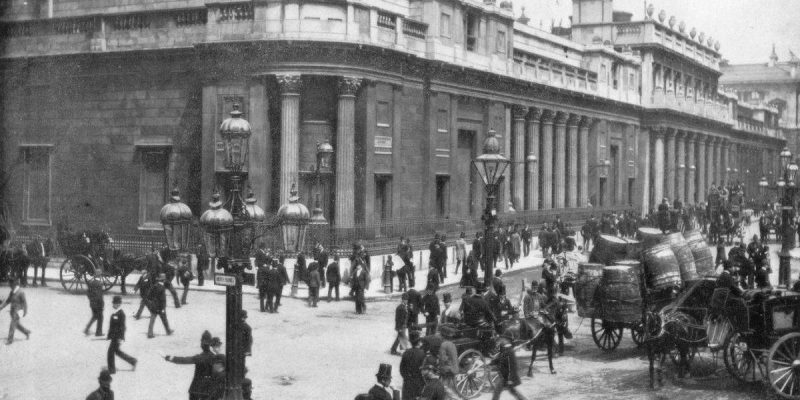 Legend has it that the Bank of England is haunted by an apparition known as The Black Nun. The identity of this Nun is said to be one Sarah Whitehead. Chicago residents describe this apparition as Resurrection Mary. She has become one of the most notorious ghosts in the colorful Windy City. What Are Demons and Are They Real? 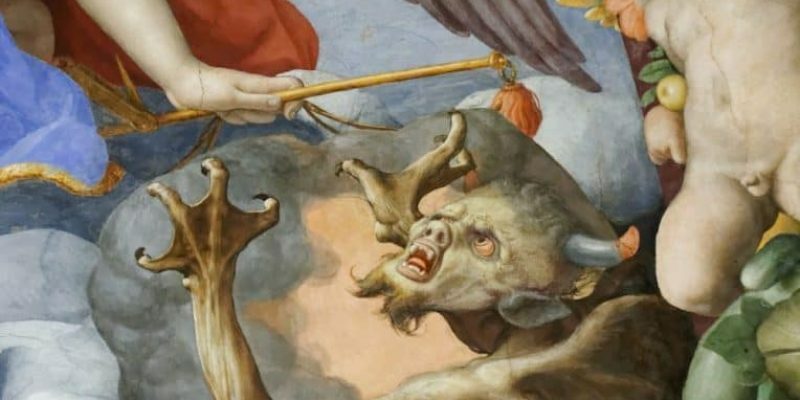 What are demons, are demons real, and where did they come from? Read what Christianity and The Bible tell us about these demonic spirits? 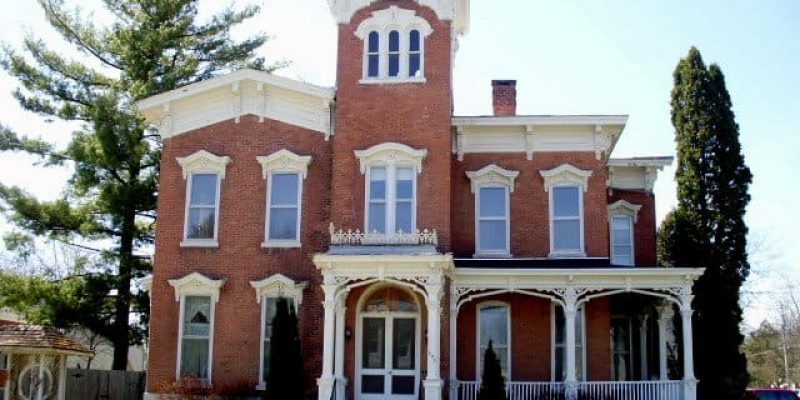 The haunted Farnam Mansion in Oneida, New York, is known as a paranormal hotspot where seven people are known to have died. 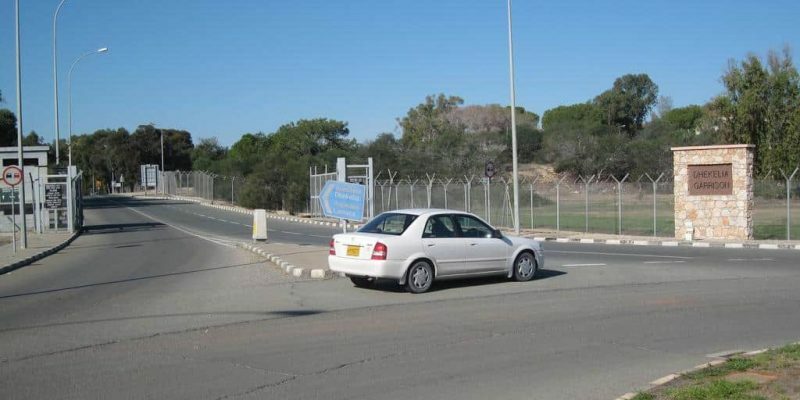 Was there an alien encounter at Dhekelia barracks, Cyprus in September 1968? Or was it just a remarkable case of PTSD by a British soldier? Frightening poltergeist caught on tape. 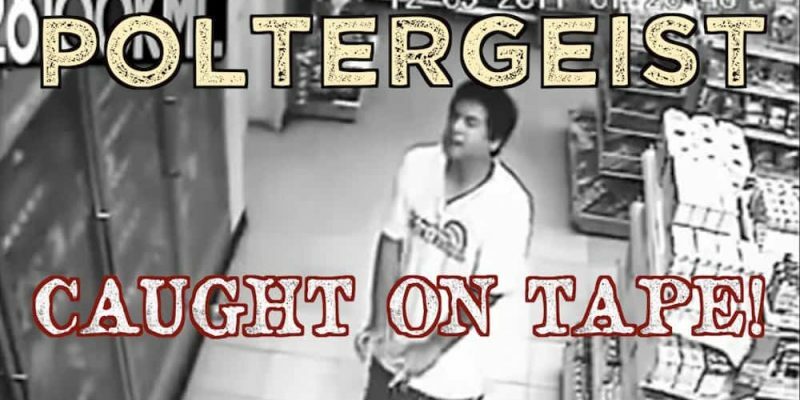 There are numerous videos of poltergeists caught on tape strewn across the Internet. These are the best we found. 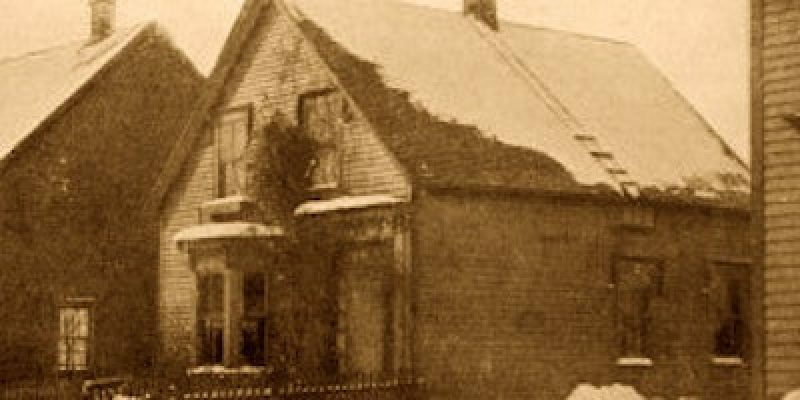 The Great Amherst Mystery would be burned into the lives and memory of a town now known for one of the most highly publicized paranormal events of all time. 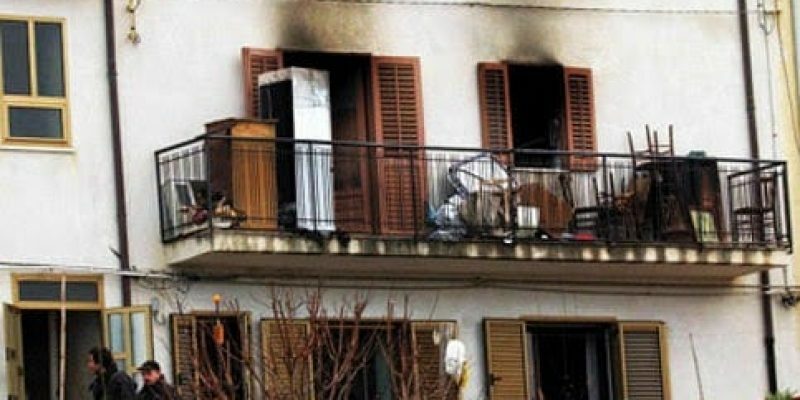 Canneto di Caronia Fires: Paranormal or Not? 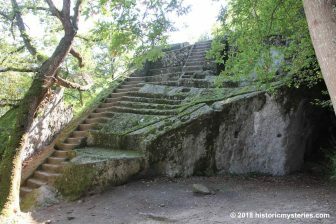 The Canneto di Caronia fires pertain to the unusual series of fires that broke out in the village of Canneto early in 2004. 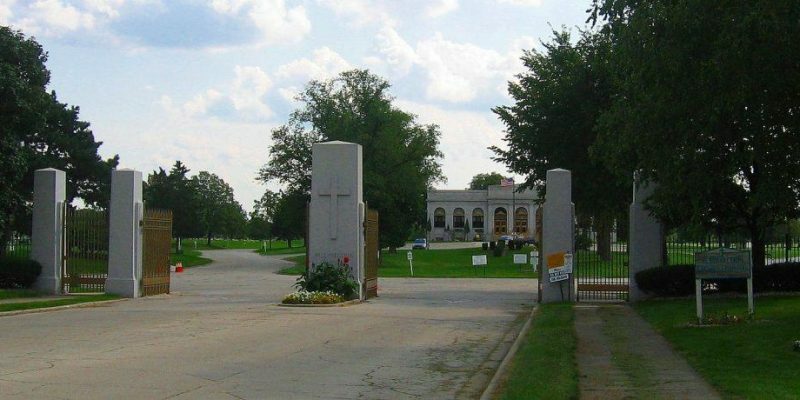 Residents blamed demonic forces. 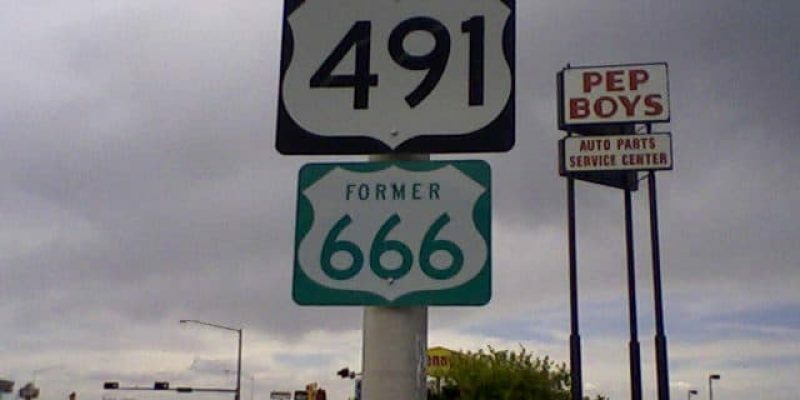 Route 666, also known as Devil's Highway, is a scenic 200 mile stretch of road known by motorists for its hellhounds, ghostly figures and Indian skinwalkers. The triple masted schooner Lady Lovibond left no survivors when it wrecked on the Goodwin Sands. 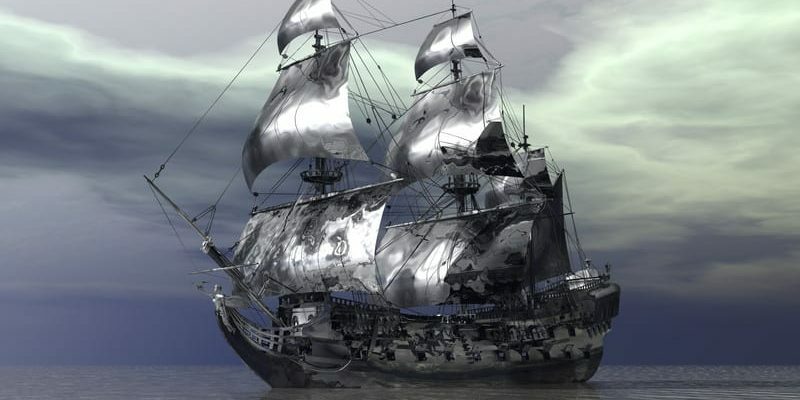 But sightings of this ship continued into the 20th century. 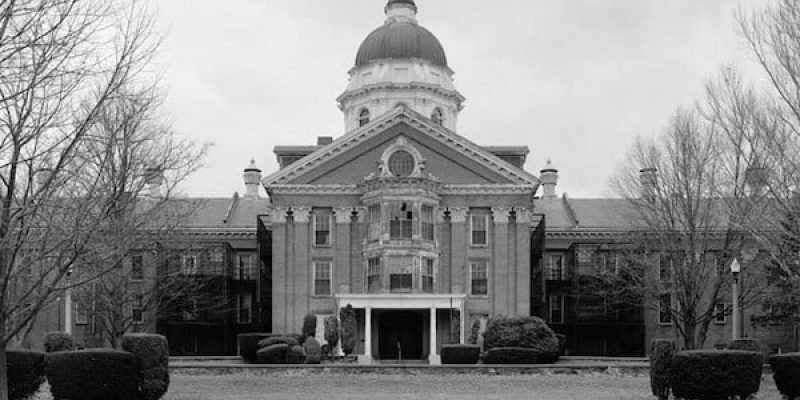 Haunted hospitals all tend to harbor a dark history. Reports of paranormal activity are common. 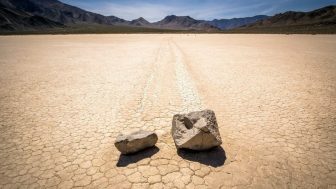 Is it possible some patients never leave their deathbeds? 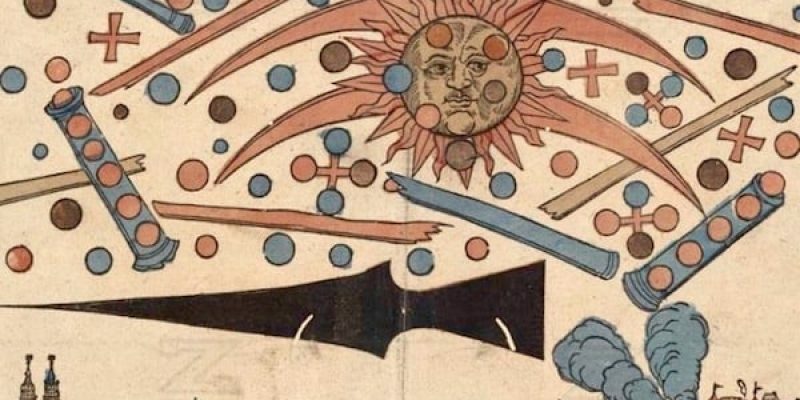 What happened over the skies of Nuremberg on April 14th, 1561? Hanns Glaser's woodcut illustration was reported in the Nuremberg Gazzete. Where they UFOs? 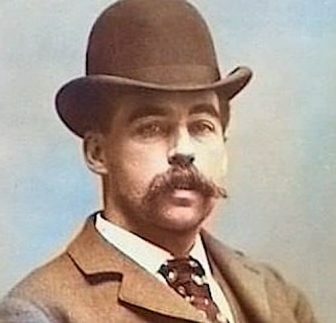 Thomas Busby was a convicted murderer who predicted death would come quickly to anyone who sat in his favorite pub sloop chair. His statement came true.